In another episode of the gas row between Russia and Ukraine, Gazprom's head said the country would in no event pump its gas to Ukraine's underground storage facilities. Nor will it effect advance payments for gas transit. 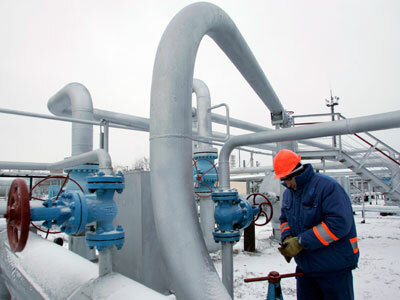 “Gazprom has the experience of pumping gas into Ukraine’s underground storage facilities, which is exceptionally negative,” Gazprom CEO Alexei Miller told Friday's general shareholders meeting. “We have pledged our word not to do that, that is why we are not interested in the idea of creating a gas hub in Ukraine,” he added. This comes at a time when Ukraine underground storages have less than half of the gas needed to provide regular supplies to Europe. 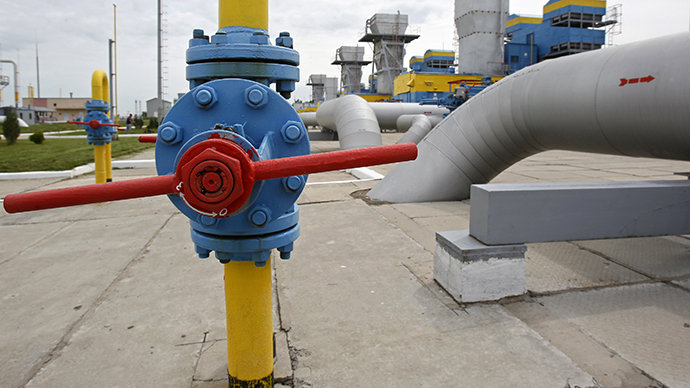 Now Ukraine storages have about 7.5 billion cubic meters of gas, while 19 billion is needed. 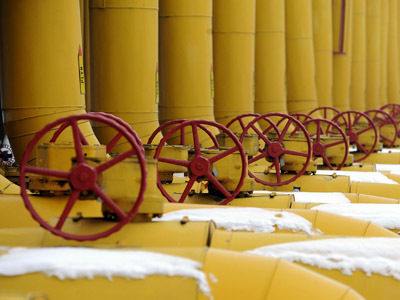 Should Ukraine do nothing to cover the shortfall, this’ll create significant risks to gas supplies to Europe during the coming winter, according to Miller. 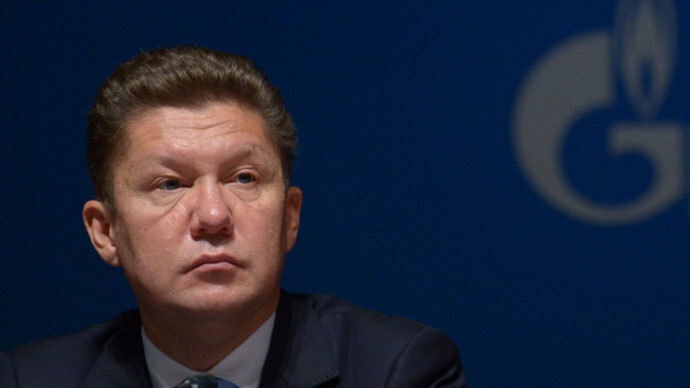 The Gazprom head also said his company wouldn’t prepay Naftogaz for gas transits through Ukraine anymore. “We allowed the last prepayment of a billion dollars, which will last till January 1, 2015. We won’t prepay transit anymore,” Alexey Miller warned. Stream pipeline, Gazprom said in a press release. 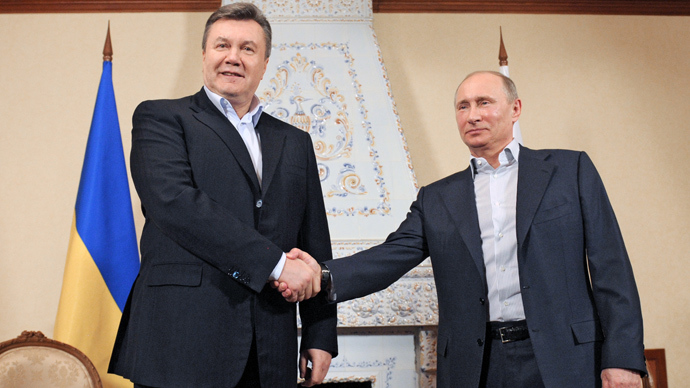 Commissioning the South Stream will divert certain amounts of gas that is currently transported via Ukraine. 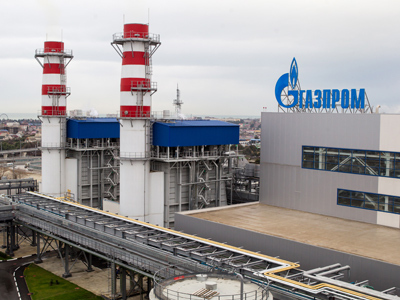 Wednesday, Gazprom took a decision to make an advanced payment of $ 1 billion to Naftogaz Ukrainy for the transits, bringing the combined advanced payments to $ 5.15 billion.